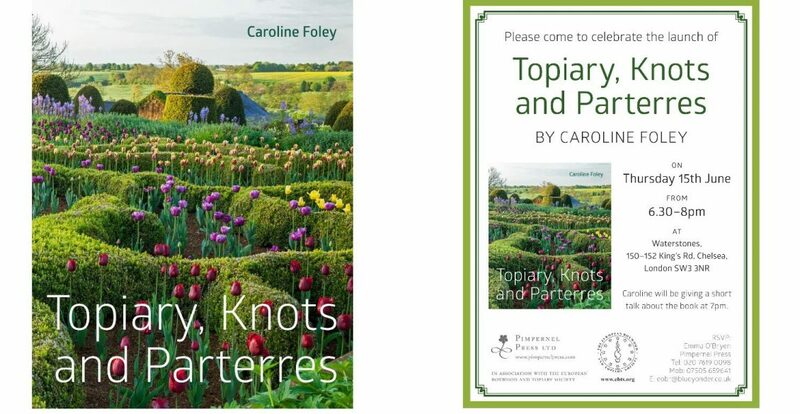 Join us on June 15th at Waterstones, Kings Road, for an evening with Caroline Foley to celebrate the release of her new book, Topiary, Knots and Parterres, which traces the fascinating history of elaborate gardens from the first Roman topiaries right up to the landscapes of today. 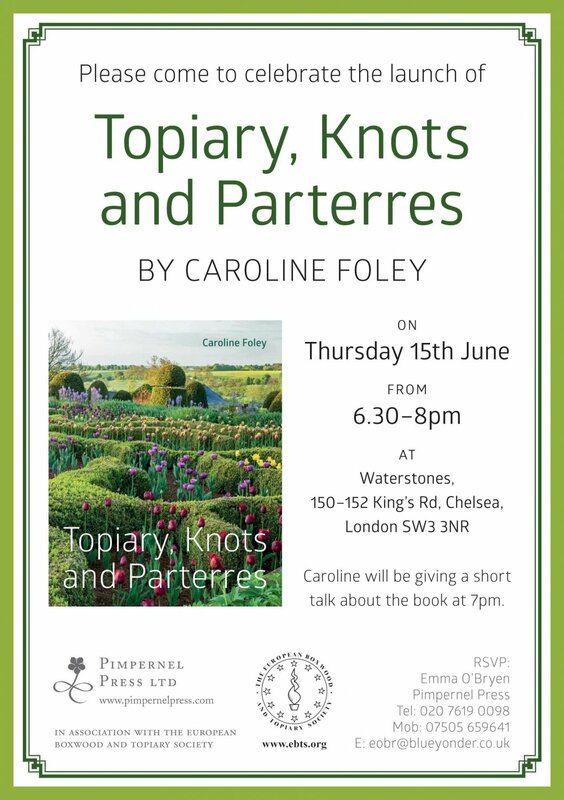 Caroline will be giving a short talk at 7pm, with drinks from 6:30-8pm. EBTS Members can also pre-order a copy of the book for collection at the event for the members discounted price of £30 – see link below or go to the EBTS Shop. 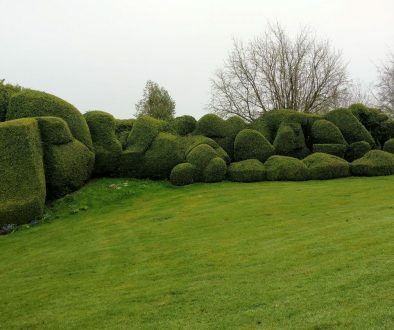 Non-members will be able to buy a copy from Waterstones for £40 (£10 off the normal retail price). 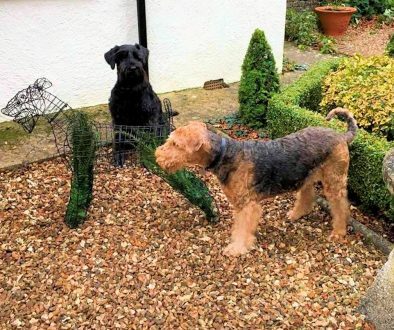 Proposal Sent Off	Time to get those clippers out!